MTG has entered discussions with other potential buyers for Nova Broadcasting Group, after Bulgaria’s competition regulator blocked the planned sale of the company to PPF Group last year. In a statement, MTG said its previously-announced deal to sell its 95% shareholding in Nova to the investment company controlled by Czech billionaire and businessman Petr Kellner has now been terminated. The deal, which had valued the Bulgarian commercial media group at €185 million (SEK 1.83 billion), was blocked by the Commission on Protection of Competition last July over fears that it could reduce competition in the media and advertising market. MTG said the regulator’s decision, along with the expiration of an extended long-stop date under the sale and purchase agreement, led to the previous deal’s termination and the new talks with other interested parties. It added that Nova will remain part of MTG until a sale is completed. 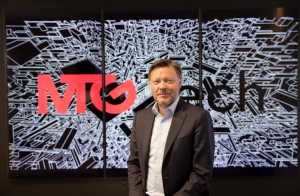 MTG is due to split into two companies – MTG and Nordic Entertainment Group (NENT Group) – in March and announced today that it has secured a SEK1 billion (€98 million) credit facility from Nordic financial services firm Nordea. This three-year revolving multi-currency credit facility will provide additional funding for MTG after the spin-off and listing of NENT Group and can be drawn in part or full after the listing of NENT Group. 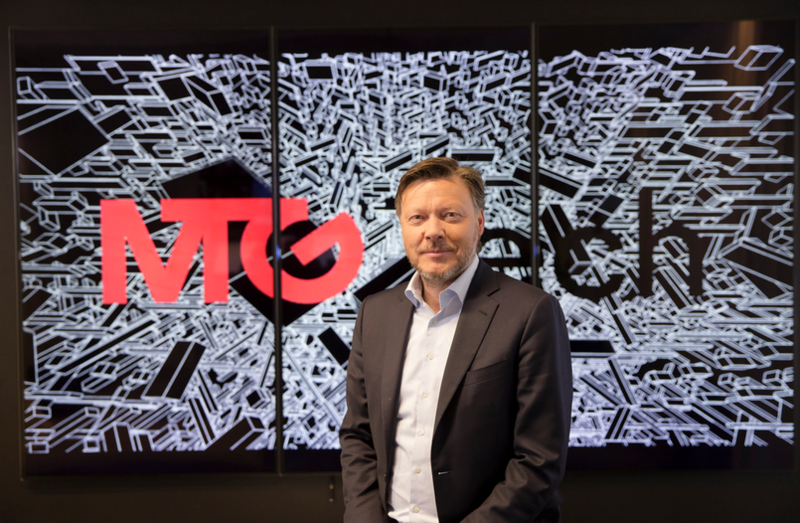 “The new credit facility will provide us with additional flexibility to continue to invest organically and via M&A, in order to develop our global digital entertainment verticals after the listing of NENT Group,” said Jørgen Madsen Lindemann, MTG President and CEO.